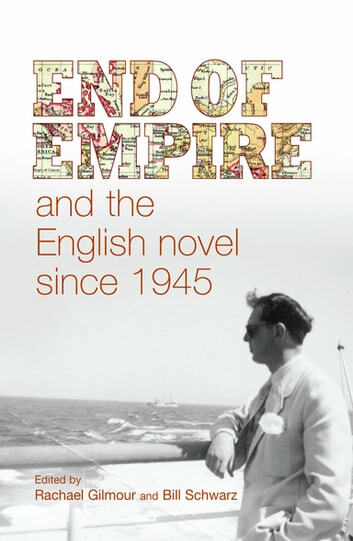 This study explores the history of postwar England during the end of empire through a reading of novels which appeared at the time, moving from George Orwell and William Golding to Penelope Lively, Alan Hollinghurst and Ian McEwan. Particular genres are also discussed, including the family saga, travel writing, detective fiction and popular romances.All included reflect on the predicament of an England which no longer lies at the centre of imperial power, arriving at a fascinating diversity of conclusions about the meaning and consequences of the end of empire and the priveleged location of the novel for discussing what decolonization meant for the domestic English population of the metropole. The book is written in an easy style, unburdened by large sections of abstract reflection. It endeavours to bring alive in a new way the traditions of the English novel.